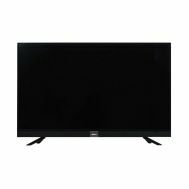 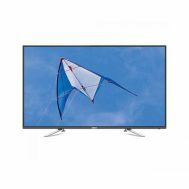 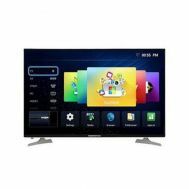 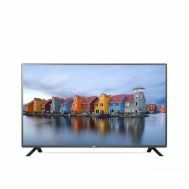 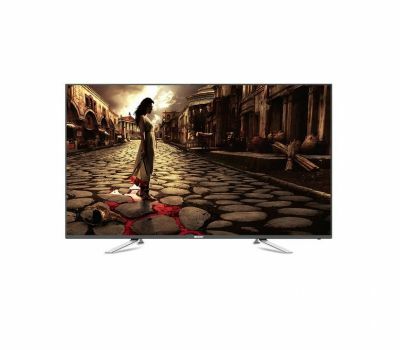 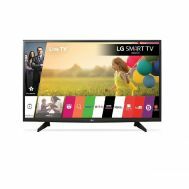 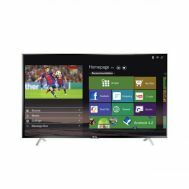 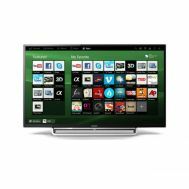 Electronics :: Home Audio & Video :: LED, LCD & Smart TVs :: Orient - G6530 - 32'' LED TV - Black - Savers.pk - Everything you are looking for! 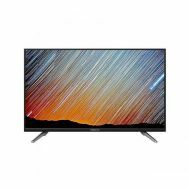 Plug and Play your favorite movie, audio and images with USB connectivity port packed inside this incredible High Definition LED TV. 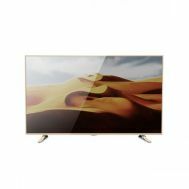 With advanced technology, this TV is capable of displaying bright and vivid colors with extra ordinary color shades. 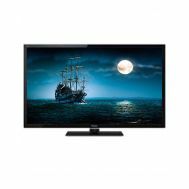 With the resolution of 1080p, you can have the best time at your home.